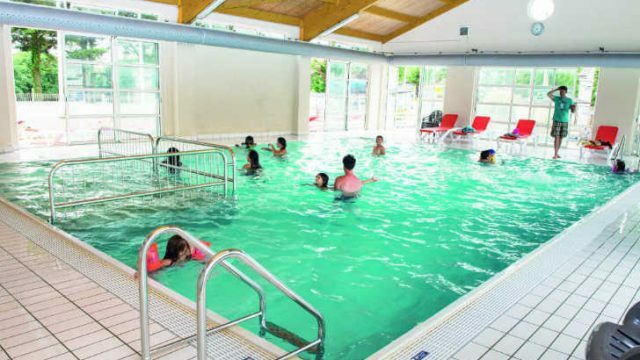 Campsites in Pays de la Loire are perfectly placed for visits to the beach and swimming in the sea. The west coast of France is an ideal destination for family camping holidays. Explore the countryside, take a trip down the river Loire and visit the historical buildings you’ll find throughout the region including Nantes, the harbour town of Saint Nazaire and of course Le Mans! Select your campsite in Pays de la Loire from the following list or by using the handy search bar that appears on every page. You can search by keyword, by category (region, type, star rating) or by the town. Find out more about the location, the facilities, on-site activities and more. 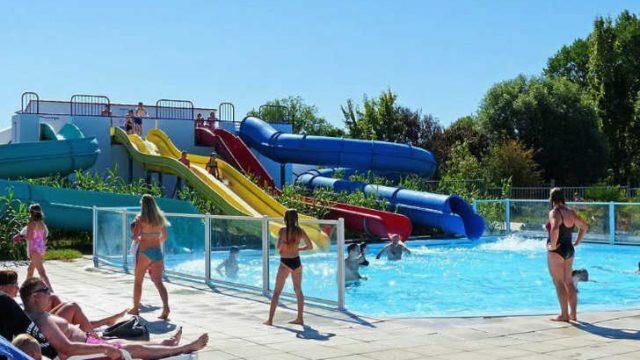 Bel Campsite is a 4 star campsite located in La Tranche-sur-Mer in the Vendee region of France. 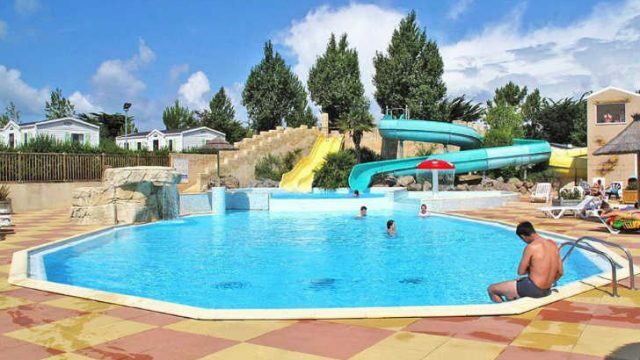 Campeole les Sirenes is a 3 star campsite located in Saint-Jean-de-Monts in the Vendee region of France. 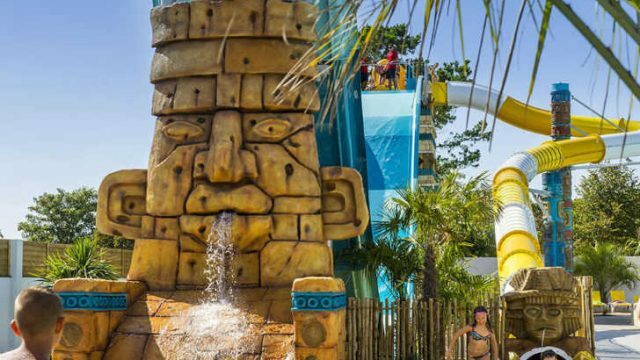 Camping Acapulco is a 5 star campsite located in Saint-Jean-de-Monts in the Vendee region of France. Camping Amiaux is a 4 star campsite located in Saint-Jean-de-Monts in the Vendee region of France. 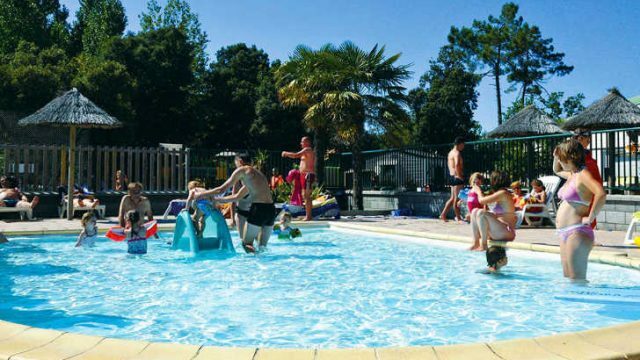 Camping Atlantique is a 4 star campsite located in Angles in the Vendee region of France. 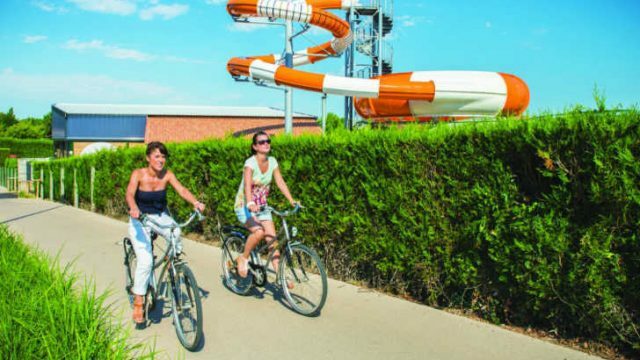 Camping Bois Soleil is a 4 star campsite located in Olonne-sur-Mer in the Vendee region of France. Camping California is a 4 star campsite located in Saint-Jean-de-Monts in the Vendee region of France. 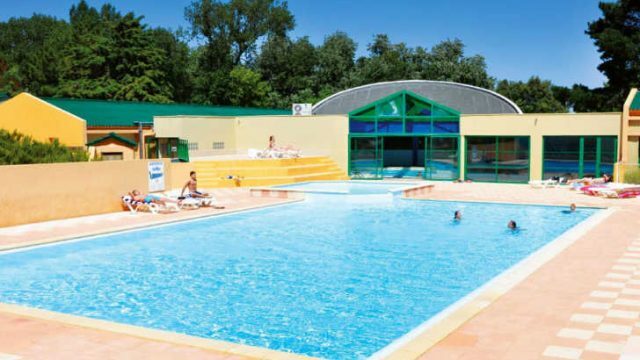 Camping Club le Trianon is a 5 star campsite located in Olonne-sur-Mer in the Vendee region of France. Camping Club les Brunelles is a 5 star campsite located in Longeville-sur-Mer in the Vendee region of France. 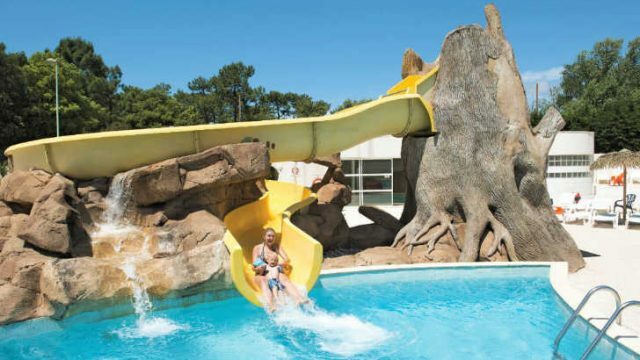 Camping Domaine des Pins is a 4 star campsite located in Saint-Hilaire-de-Riez in the Vendee region of France. Camping du Jard is a 4 star campsite located in La Tranche-sur-Mer in the Vendee region of France. 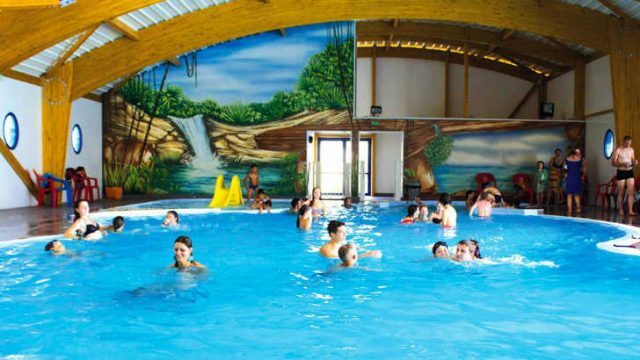 Camping La Yole is a 4 star campsite located in Saint-Jean-de-Monts in the Vendee region of France.